It is hard to name many things that taste better than smoked food. Rich in flavour and intensity, it delivers a forkful which is always a palate-pleaser. It is little wonder, therefore, that smoked food hampers make such an exceptional gift and are always welcome at a picnic, family gathering or corporate event. At Weald Smokery, we have our very own kiln – designed by us and brick-built by local craftspeople from Kent and Sussex. 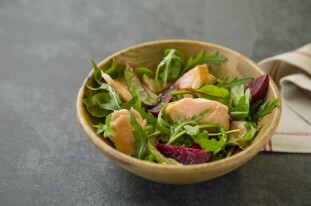 Our smoked duck breasts and smoked salmon benefit immeasurably. There is no right or wrong food for smoking – it depends on what you want. 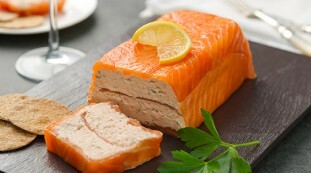 If you want to make smoked fish, then haddock or salmon are great choices. 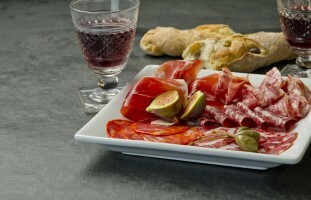 It is much the same for smoked meat, as our award-winning smoked venison and smoked duck are testament to. The wood is a critical ingredient in smoking food; particularly for our smoking process at Weald Smokery. Hickory can be a good choice. Here, with such a wonderful heritage of smoking tradition in our local area, we burn an open fire comprising seasoned local oak from Kent and Sussex. Smoked meat and fish cannot be any better as a result. There is no ideal temperature when it comes to smoking meat – understanding temperature control is something which can only come with years of experience. It also depends on the season, the air, the climatic conditions and many other factors. A rule of thumb dictates that starting slow and gradually increasing temperature is the way to go, but others would say different. So wonderful is the final product of expertly smoked meat, fish and cheese, it would be criminal to serve any side dish which does not complement the fayre. Potato salads are ideal, as is a well made apple, sultana and carrot slaw. At Weald Smokery, our delicatessen offers some tempting treats, including olives, sauces and breads from leading artisan food producers. 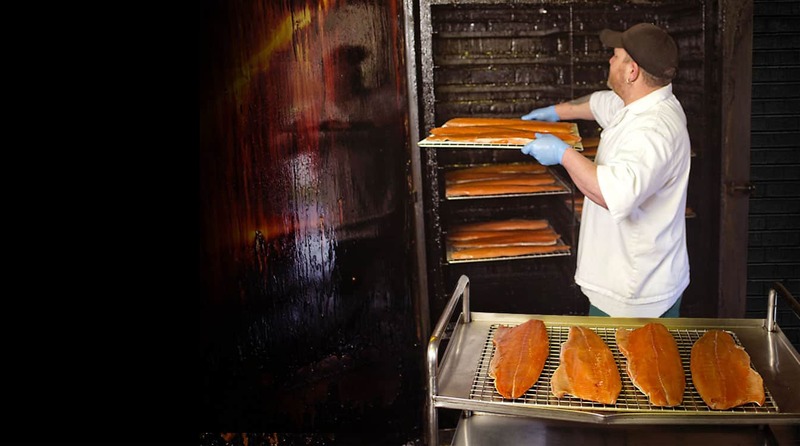 With an award-winning reputation when it comes to smoked food, you simply cannot go wrong with Weald Smokery. Order your favourite smoked food from Sussex online or visit us at Mount Farm, Flimwell, East Sussex, TN5 7QL to feast on the finest smoked fish, smoked meat and smoked cheese in Sussex and the heart of Kent. And if you have any questions or would like to place a bespoke order, call Weald Smokery on 01580 879601 or email us at info@wealdsmokery.co.uk.